Our podcast gear rentals include a brief tutorial and instructions to ensure your recordings sound great. 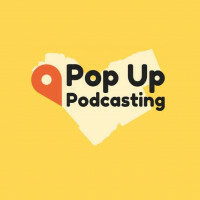 pop up podcasting does not have any renting reviews yet. We can't wait for you to be the first one to review.